TV functions are changing and expanding. The pace of technological development makes today's TVs a real centre of home media entertainment. How large should be the screen of your new TV? Do you plan to use the TV for anything else apart from watching TV channels? How do you receive the TV signal? When it comes to choosing a TV, the most important parameter is its diagonal size, as it determines the distance from which you should be watching the TV. Nowadays you can choose from TVs ranging from 16" (40 cm) to 88" (224cm). The TV in your living room should be at least 50" (126cm) if you have enough space. 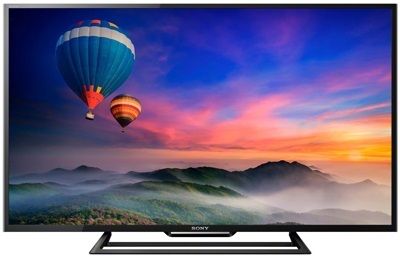 This range delivers a better television experience and greater viewing distances. Smaller diagonal sizes, on the other hand, are suitable for kitchens, children's rooms and small spaces, making them ideal as secondary TVs. As the diagonal size increases, so should the display resolution. The resolution determines how many pixels are on a screen, so it has a direct effect on how sharp the image will look. The higher the resolution, the more pixels = the sharper the image. HD Ready - 1366 x 768 pixels. Sufficient for TVs up to 32" (81cm). Full HD - 1920 x 1080 pixels. 4K Ultra HD - 3840 x 2160 pixels. The resolution also affects the viewing distance. The higher the resolution, the closer to the TV you can sit without seeing the individual pixels and the underlying grid. FFaster refresh rates allow you to watch smoother and sharper image even in fast-paced scenes. If you really want to enjoy sports for example, we recommend selecting a TV with a frequency of at least 100Hz. There are 50 and 100Hz TV panels currently available. The index values of image processing, such as PMI 1700, 1200 Motionflow XR, 1200 CMI and 2300 PQI, are additional software technologies that, in combination with the basic frequency of a TV (50Hz, 100Hz), further enhance the image quality. 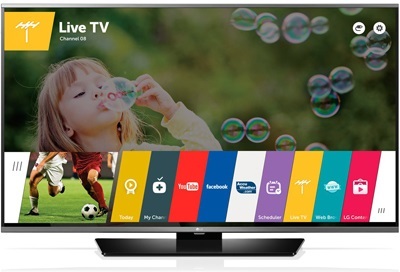 SMART TVs differ from the classic ones primarily in their capability to display the content accessible via the Internet, using either preinstalled or user-installed applications. As a result, you can easily use services like Facebook, Skype, YouTube, a web browser and much more on your TV. Additionally, you can enjoy various TV shows online with Netflix, HBO and the like. You can also display the content from your phone, tablet or PC on your TV, all without the hassle of cables. To merge the advantages of standard TV broadcasts and the Internet capabilities, consider Hybrid TV - HbbTv. 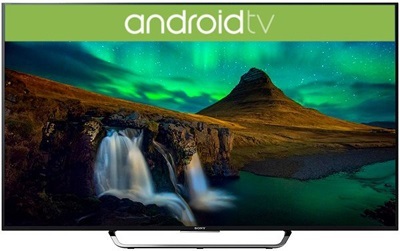 Who should opt for a SMART TV? Everyone who's not content with watching ordinary TV broadcasts. What can be connected to a TV? You can connect practically anything to a modern TV, from external drives and camcorders to Blu-Ray players and game consoles. Everything needs its own connector though, and ideally, it should be easily accessible so as not to turn the TV every time you want to connect something. Moreover, it's likely that some additional devices will be added to your collection over the years. HDMI and USB ports are so versatile that it's better to have several of them on your TV. Some new TVs allow you to connect external speakers via Bluetooth, while the built-in Wi-Fi module means you no longer have to keep a long network cable at home. Also, some models even let you connect your smartphone and view the content on a big screen. In the case of satellite and cable reception, the CI/CI+ slots can come in handy. A Tuner is one of the basic TV features, allowing you to watch TV programmes. 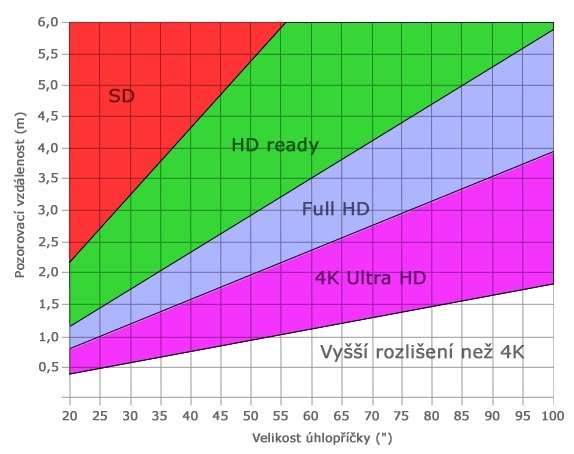 The new TV models are already equipped with the second generation, which support new codecs and higher resolutions (4K). DVB-T2 - the emerging standard of terrestrial broadcasting, delivering efficient encoding that enables higher throughput, larger-quality image and the availability of HDTV. DVB-S2 - satellite; to fully use the tuner, you will need the appropriate signal source, a decoder module and a card to watch pay channels. DVB-C - cable reception; to fully use the tuner, you will need the appropriate signal source and a card to watch pay channels. The backlight works on the basis of the light-emitting diodes (LED). 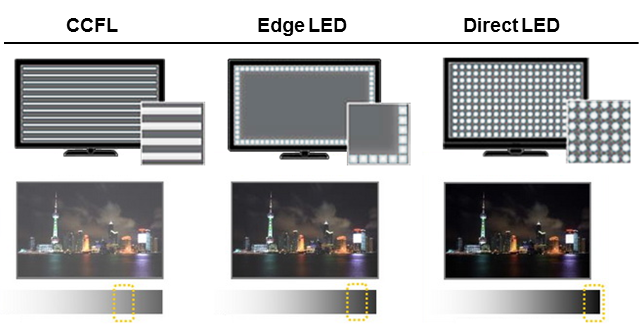 Compared to previous LCD TVs with CCFL backlight, LED TVs are energy efficient, deliver a wider colour gamut and enable thinner panel designs. What's more, they do not contain mercury. Edge LED - the diodes are placed only on the side of the screen. TVs with this technology can be thinner than the Direct LED TVs. The cheaper models may exhibit uneven backlighting though. Direct LED - the diodes are placed evenly over the entire surface of the screen, making the image evenly backlit with greater contrast. The key here is the local dimming function (Local Dimming), whereby the individual diodes are deliberately dimmed to enable better colour rendering (greater contrast), as the dark spots are not so brightly backlit as with previous models. The backlight is provided by a layer of organic LEDs, controlled at the pixel level. This means this image technology delivers "absolute" instead of "relative" blacks and even greater contrast than with direct LED TVs. We offer TVs with an average consumption of 20 to 415kWh/year. The price you pay annually for operating the TV can be an important factor in the selection process. You can influence the consumption levels thanks to various display modes. The Dynamic Mode ensures great brightness and high contrast, but it consumes more power than the ECO Mode. Which TV is right for you? Thanks to the internet you can watch virtually anything on the network. With a resolution of 3840 x 2160 pixels to immerse you in the finest details. Thanks to the first-class image quality, you can view a perfect display of black and other colours. This OS delivers a modern and customisable environment that you already know from Android smartphones and tablets. For those who, above all else, appreciate easy operation and regular TV broadcasts. Can be used as a display device for a DVD player, etc. Recalculation of the lower resolution image to a higher resolution, improving the overall image quality. 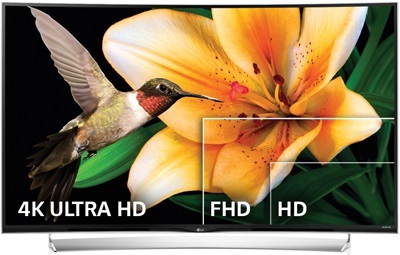 Modern TVs can upscale the HD broadcasts to 4K Ultra HD resolution. Specifies the number of points (pixels), which can be displayed on the screen. The most common resolution is Full HD (1920 × 1080). Higher resolutions deliver smoother images with more detail. Measured in inches (1" = 2.54cm), the diagonal size determines the distance between the lower left and upper right corner of the screen. 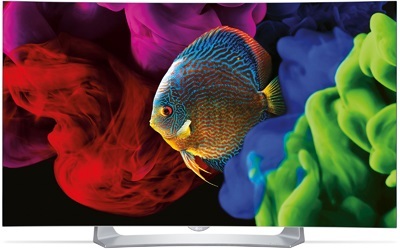 The models with larger diagonals provide a better immersion, while smaller diagonal TVs are often bought as a secondary TVs.